Veturilo is one of the largest urban bike systems in Europe. Alternative means of transport, allowing quick navigation through our city. 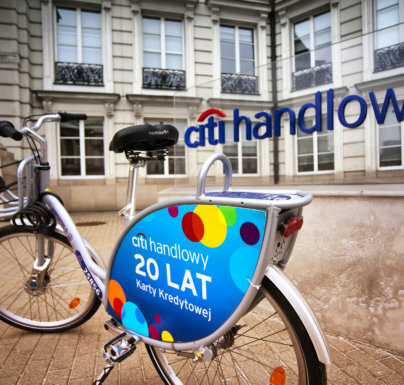 It is a good complement to public transport in Warsaw. 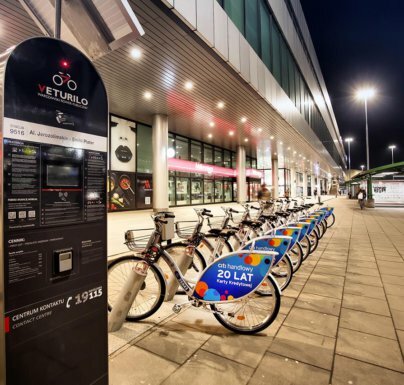 Cyclists Veturilo are available to over370 stations and more than 5 300 bicycles.